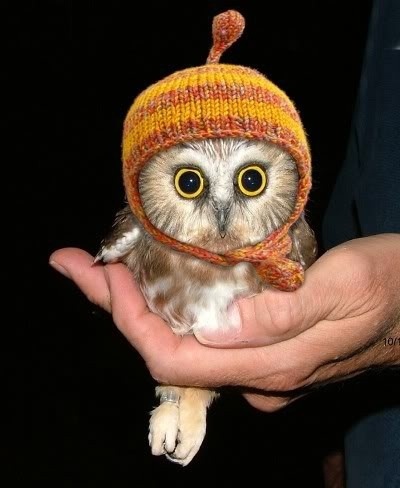 So here's a little buho to make everyone smile. Hope you lovely peeps have had a lovely day. Lol, love it :) so cute!